We offer many great services for your Cornish Business. With a fresh, leading team of Website Designers and SEO Experts ,along with Digital Marketers ,we will create the right look for your company. As well as Web Design, Social Media, Web Development from basic to super advanced, and much more. Whatever your requirements, we can tailor a package just for you! Advanced Websites for a global market place or are extended Cornish family we can help, no job is to small or large for our happy team. 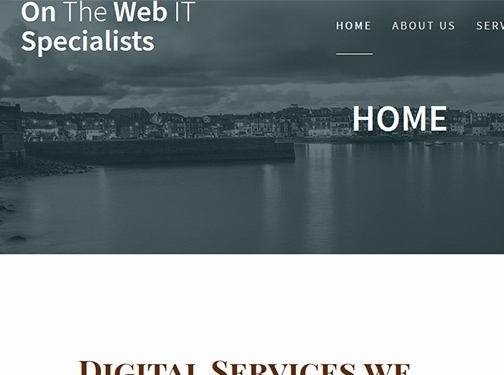 UK (Redruth, Cornwall) based business providing a range of IT services including website design and digital marketing. Website includes details of services provided, client list, full contact details.